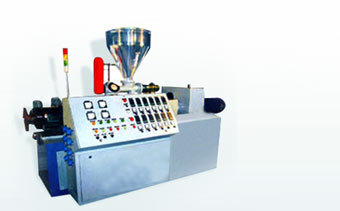 Conical Twin Screw Extruder for CPVC Pipes manufactured by us features latest technology standards and are backed by rich experience in this industry sector. 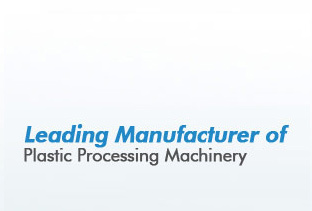 These deliver best price/ performance ratio and are designed to ensure higher ROI. 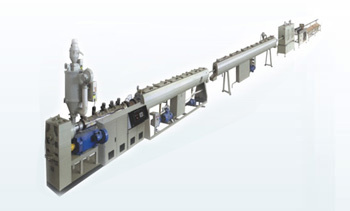 Well recognized in the markets for delivering superior cost-effectiveness, higher output as well as excellent product quality, these conical twin screw extruders find usage for CPVC pipes manufacturing and are highly demanded in the markets for its excellent material characteristics.